Our Sanctuary hair team are highly qualified in all aspects of styling and undergo extensive advanced training every three months to keep us all up to date with the latest industry developments. As a result we are always up to date with precision cutting and new colour techniques. Please contact any of our friendly Sanctuary hair team for a free consultation or any advice you may require to achieve your perfect look. Please see below for clarification on the hair lengths that we refer to in our pricing structure. If you require further assistance do not hesitate to contact us. Includes straightening or new ceramic brush technology and prescriptive conditioning treatment. Please note, our prices are adjustable depending on hair length, thickness and appointment duration. Includes ceramic straightening or ceramic brush technology. 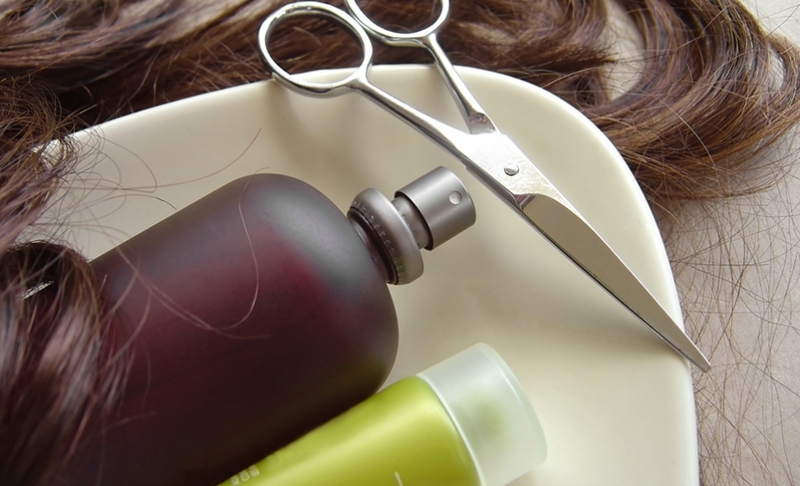 Why not include a wash and blow dry for just £10 extra? At Sanctuary Hair, Health and Beauty we offer a wide range of Milkshake (z-one concept) and prescriptive conditioning treatments. Each application improves the internal structure of the hair, as well as encouraging shine and vitality. These treatments are full of natural ingredients including milk proteins, honey, organic Argan Oil and Muru Muru Butter. Finally these natural ingredients re-hydrate, replenish and improve the integrity of the hair. All colour appointments include: full consultation, Professional colouring, cut, blow dry and straighten, or ceramic brush blow dry to create volume and celebrity style. Big, fat volumizing shine and colour. Incorporating 3/4 head foils with a full head of rich, intense colour! High-lift, toner and intense treatment. This helps to modernise and cover those unwanted greys. There are up to 50 colours ranging from beautiful blondes, dazzling coppers, eye catching reds and dramatic purples to natural toffees, caramels and rich chocolate browns. All our foil treatments include a trim and blow dry, or home with a prescriptive treatment on. Any toners after foils will be an additional £10 charge. Colour makeovers and extreme colour makeovers are quoted on free consultation. Unfortunately we are unable to give quotes over the phone.